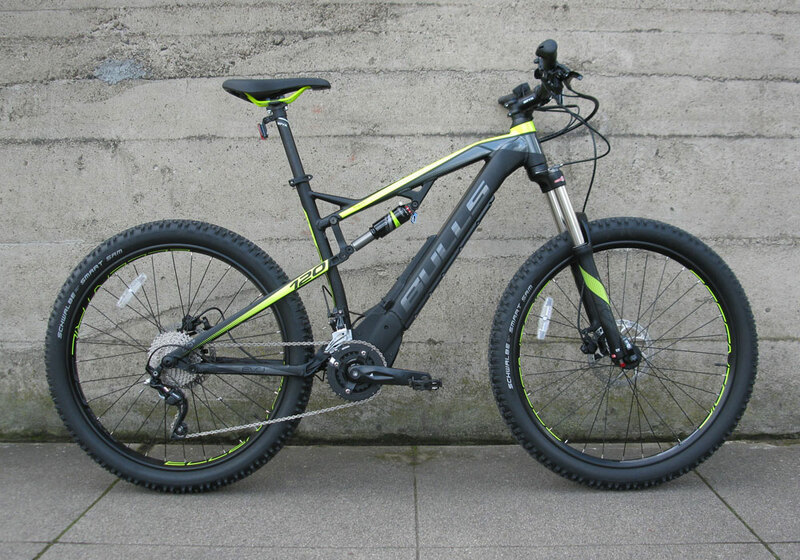 The BULLS E-Stream EVO FS 2 is by far the most capable, technologically sophisticated trail bike we’ve had come through the shop yet. The Brose Center Drive motor at the heart of things is incredibly smooth, whisper quiet, and perfectly suited for sustained running under heavy load – exactly what serious mtn. biking is all about! 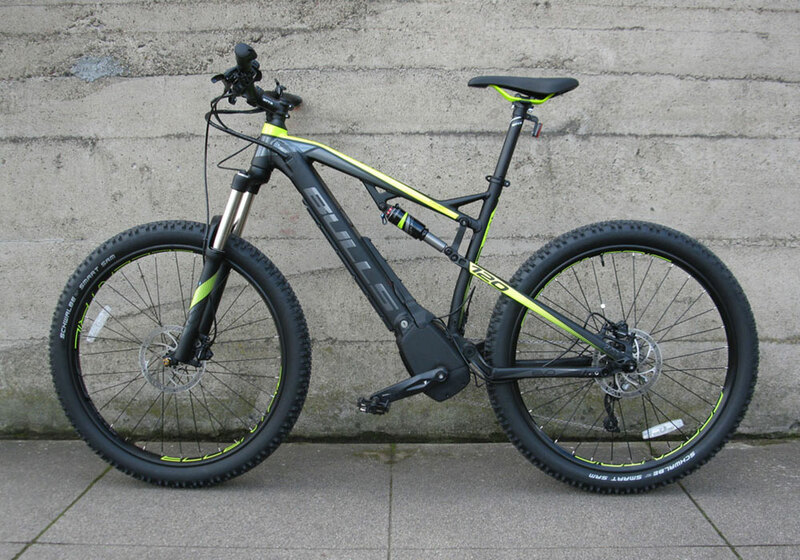 The bike sports a monster 650Wh battery pack for incredible range…up to 137 miles. 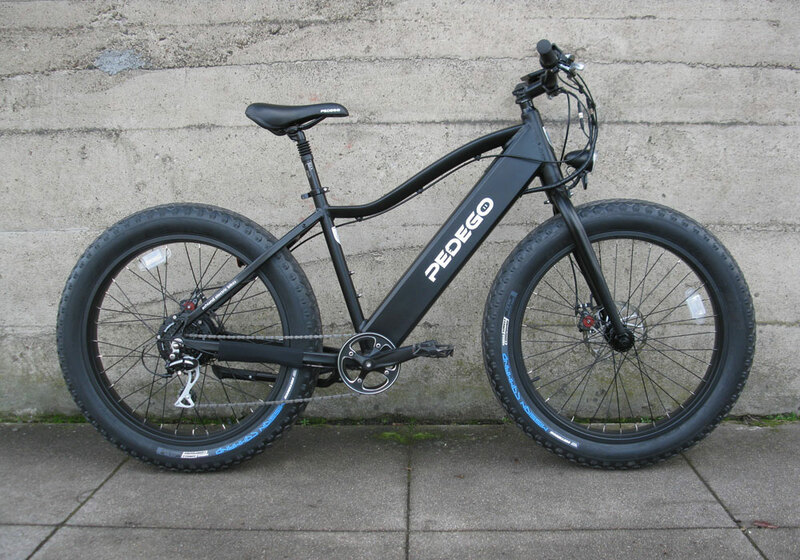 With that kind of capacity this bike will also serve very well as an off-road adventure tourer. 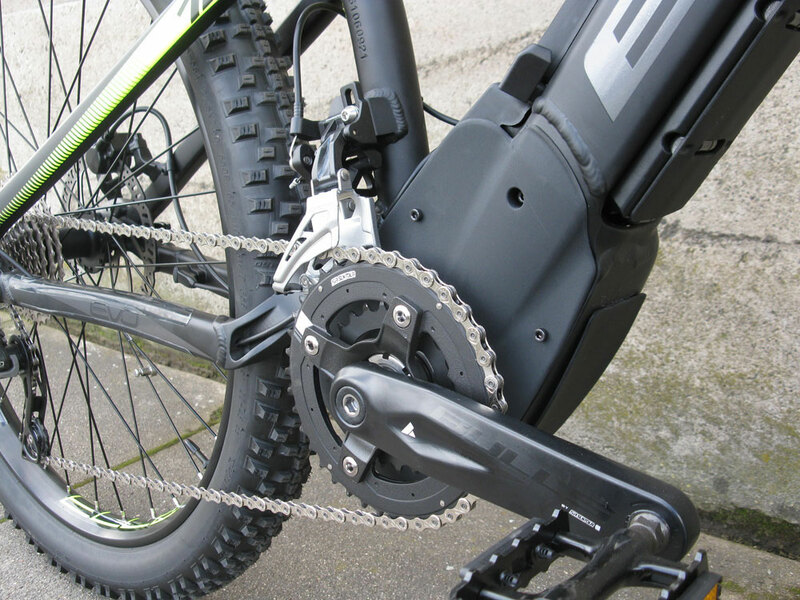 The Brose motor allows for two front chain rings, so this bike provides a 20-speed Shimano Deore XT drive train. 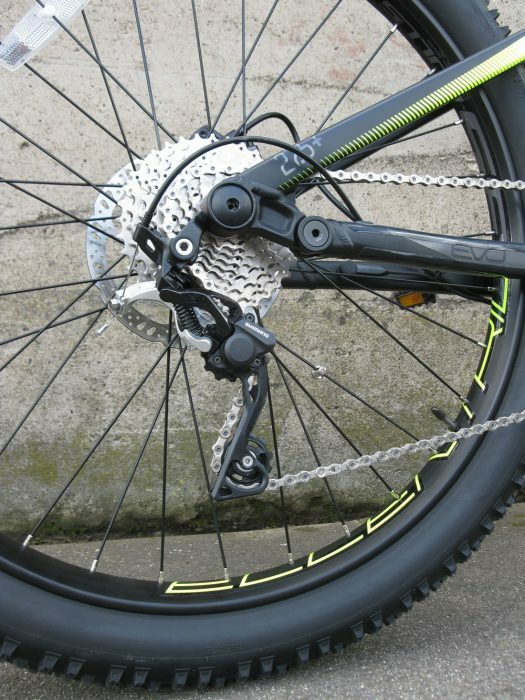 Tektro hydraulic disc brakes keep things under control. 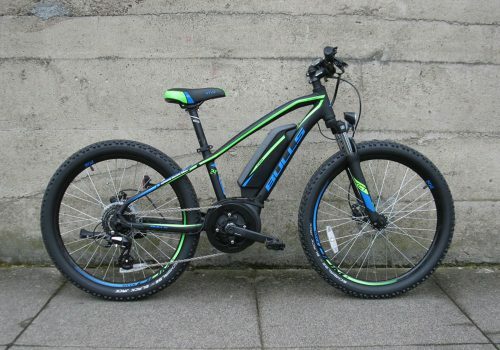 Suntour provides 120mm of travel up front and 140mm in the rear for a plush performance ride. Schwalbe Smart Sam 27.5+ tires provide unparalleled traction in all conditions. The Compact Sport Interface touchpad provides easy control of the power system and eliminates the need for a larger display which could be at risk of damage under rowdy riding conditions. 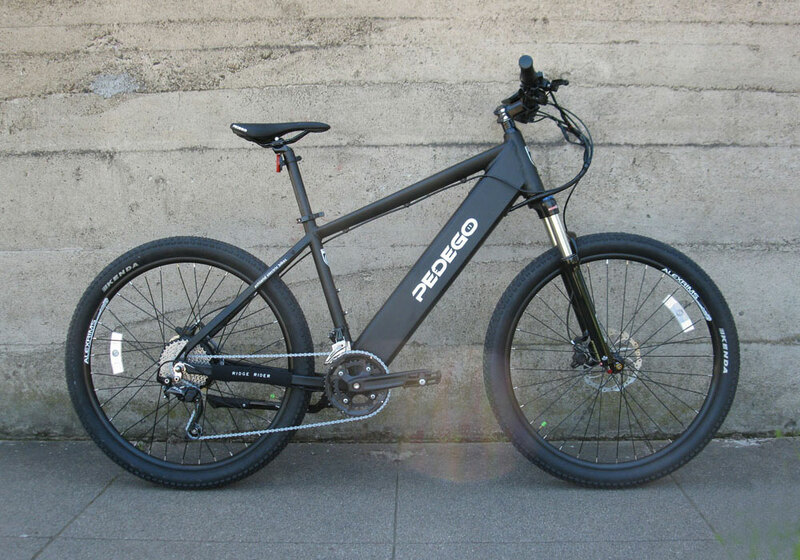 Clearly, BULLS Bikes from Germany is pushing the cutting edge of the industry when it comes to serious electric mtn. bikes. 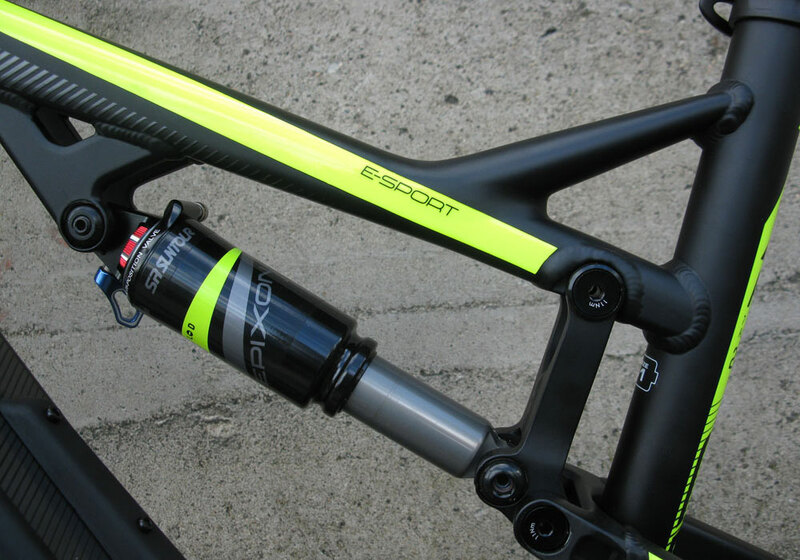 The E-Stream EVO FS 2 27.5+ is evidence of their success. If you want to be astride one of the leaders of the pack, this could be the bike for you.